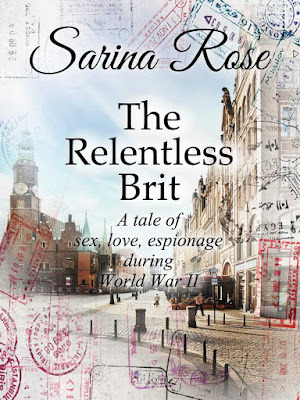 Sarina Rose's first book: Travel back in time with The Relentless Brit when a gutsy American, made a widow by friendly fire, and a handsome Brit, from a family of spies, weave a universal tale of romance, love, and espionage during WW II. 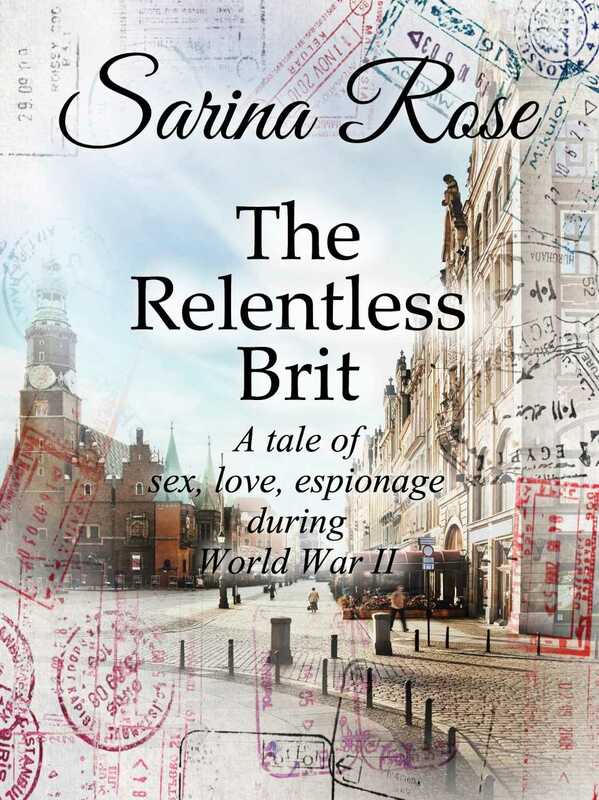 discounted to $.99 http://bit.ly/TheRelentlessBrit. 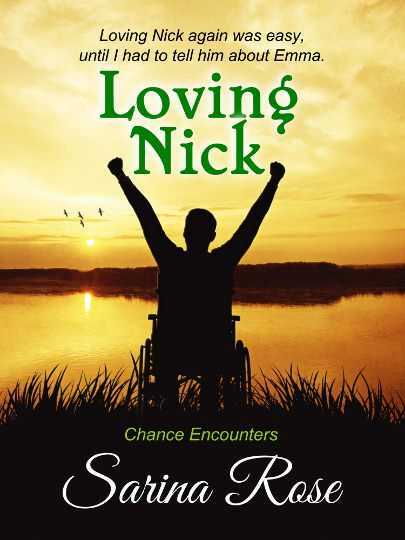 Sarina's latest and fourth book, Loving Nick, is qabout a disabled Vietnam veteran who finds a second chance with his estranged wife is on pre-order with a discount of $2.00 at https://amzn.to/2KgyYUn.